DRIPPING with sweat with ping-pong paddle in hand, Johnathan Thurston refused to concede defeat. On the other side of the net was Matthew Bowen, the fellow pint-sized, indigenous magician he formed one of league's greatest combinations with for years. Ask league types to sum up Thurston and "ultimate competitor” gets dished up regularly. It was no different with the table-tennis battles 'JT' and 'Mango' waged at Cowboys HQ. Bowen was the best ping-pong player at the Cowboys and the story goes he had to 'throw' games against Thurston at times, because the champion halfback wouldn't let him go home until he'd won. Thurston bellowed his trademark laugh when asked this week of his account. 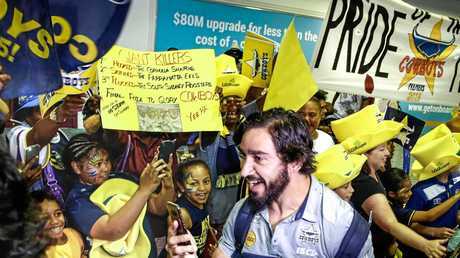 "While it's all in good fun, I think he threw a few of the games so he could get home,” Thurston admitted. "Mango was the number one ping pong player at the club and there was times after training where we'd still be there a couple of hours afterwards when everyone had gone. Fittingly, Thurston will pass Bowen as the Cowboys' games record holder on Friday night when he represents the club for the 271st time in his 300th NRL game. While supreme natural talent also helped, the fierce competitiveness Thurston and Bowen shared was a huge factor behind their partnership. They played schoolboy football against each other; Thurston for Toowoomba's St Mary's College and Bowen for Ingham's Abergowie College. But it seems like fate that they were eventually united as the NRL's most electric duo. 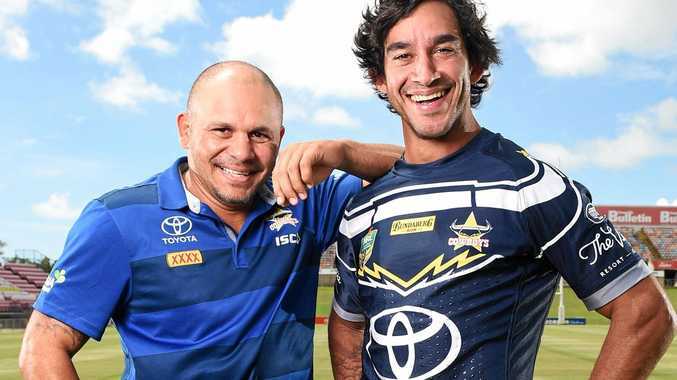 Unwanted by the Bulldogs, Thurston joined the Cowboys in 2005 and it wasn't long before the duo's "sixth sense” understanding on the field became apparent. It wasn't long before Thurston realised his partnership with fullback Bowen would be something special. A sideways glance or a nod was all it would take for them to be on the same page and their footwork, speed and class did the rest. "It was like a sixth sense playing alongside Matty, there's a lot of great memories,” he said. "My first year here I trained at five-eighth the whole pre-season, a lot more second receiver stuff. Then our halfback went down, and it (combination) just started clicking from there. "His speed off the mark, I haven't seen anyone in my time have anything like it. 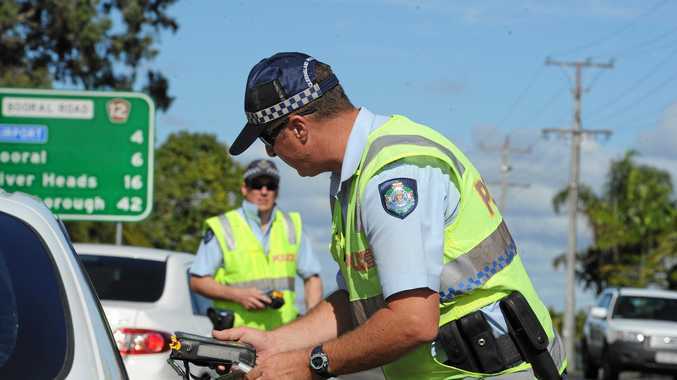 In the space of four seconds he could cover 25, 30 metres, he was that quick off the mark. Bowen said their table-tennis battles were indicative of their determination and will to win. "It shows on the field how competitive he is, that's why he's become one of the best players to play the game,” Bowen said. Thurston was an unabashed Bowen fan when he was at Canterbury, and the chance to play with him was a major reason behind his decision to move to the tropics. "A big part of the reason why I moved to Townsville was to play alongside him and never in my wildest dreams did I think we'd build this friendship, and the relationship we formed on the field,” Thurston said. Both defied the detractors who wrote them off as two small to handle the rigours of top level football. Bowen said they thrived on proving people wrong. "We used to tell stories to teach other about clubs telling us we were too small and then it made us train a bit harder to prove them wrong,” Bowen said. "JT's known for that, he was always told he was too small and wasn't going to make it, but look at what he's done in the game. "It teaches not just Indigenous kids, but all kids, that you can never be told you're too small or can't do something.